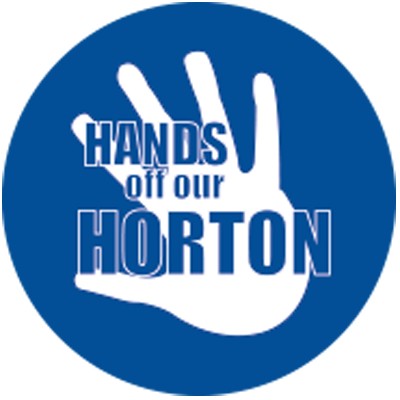 We promised, for all orders taken in the month of October, we would donate our Waste Disposal fee to the Hands Off Our Horton campaign. We are pleased to announce that thanks to our wonderful customers, together we raised £460! Our community is reeling from the changes being made at the Horton General Hospital. Just last week consultant led maternity care ceased and was replaced with a midwife led unit and now Oak Ward (elderly care) has also closed. With the ever increasing population in Banbury we have never needed our General Hospital as much as we do now. If you haven’t received care from the Horton yourself you probably have a friend or relative who has. It is incredibly concerning that our children’s ward, critical care and A&E could be next in the firing line. On a personal note the Horton has provided emergency care to our two young daughters on more than one occasion. Both our girls have rare growth conditions resulting in needing emergency treatment and being admitted to the Horton’s Children’s Ward more times than we have liked! Mark’s parents have also received much needed emergency treatment in A&E, the Critical Care Unit and as inpatients. We can’t begin to imagine our community without this necessary service. Our community NEEDS a fully functioning General Hospital! So for the month of October, for all door orders received, Elite Garage Doors will donate our waste disposal fee to the Save the Horton fund as our way of supporting the #HandsOffOurHorton campaign. 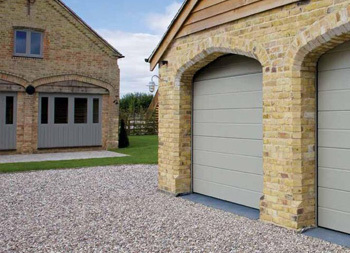 Last week, BBC Watchdog featured an article about a company selling roller garage doors which were failing and then, when the customers went to claim on the warranty, found it not to be worth the paper it was printed on. 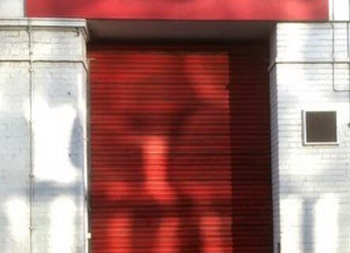 The companies mentioned in the BBC’s report are well known to us and we have been called to many customers who have had problems with these doors. 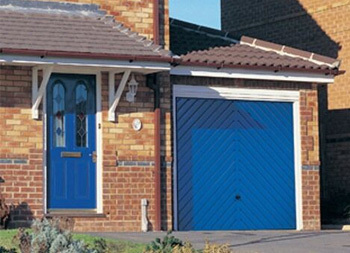 Often they are beyond repair and just a couple of years after having their new door fitted customers are paying for a replacement new door. Such stories sadden and anger us as it brings our whole industry into question. 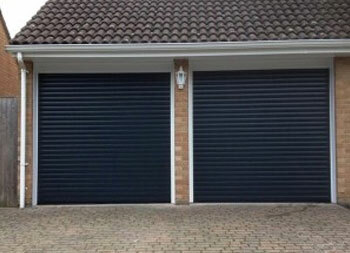 We recently replaced a roller garage door near Banbury where, despite the elderly customer purchasing an extended warranty, and being driven to the nearest town to get the cash to pay the fitters for the extended warranty, was then told it was nil and void when the door failed. We have even been told stories of salesmen attempting to pass our installations off as their own in a bid to secure business! 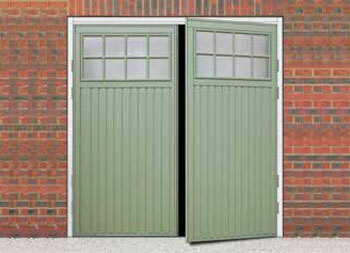 We wanted to reassure customers that the roller garage doors we supply are not made by this manufacturer. We work with established manufacturers Cardale and Novoferm. 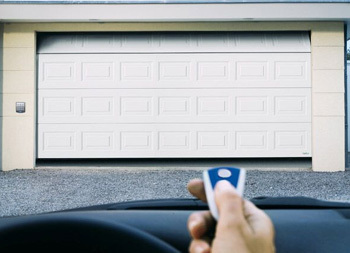 Cardale have been making garage doors in the UK for over 50 years and Novoferm are a German company, owned by Sanwa, a world leading manufacturer in door entry systems. 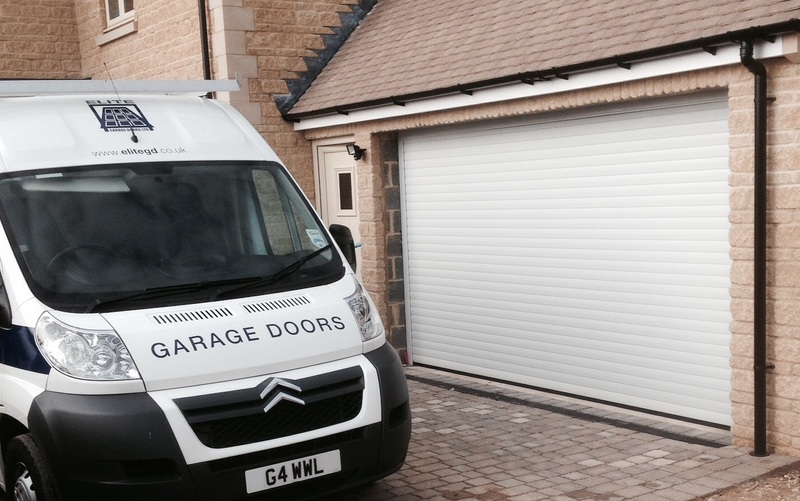 Our roller garage doors come with a ten year warranty, as standard. 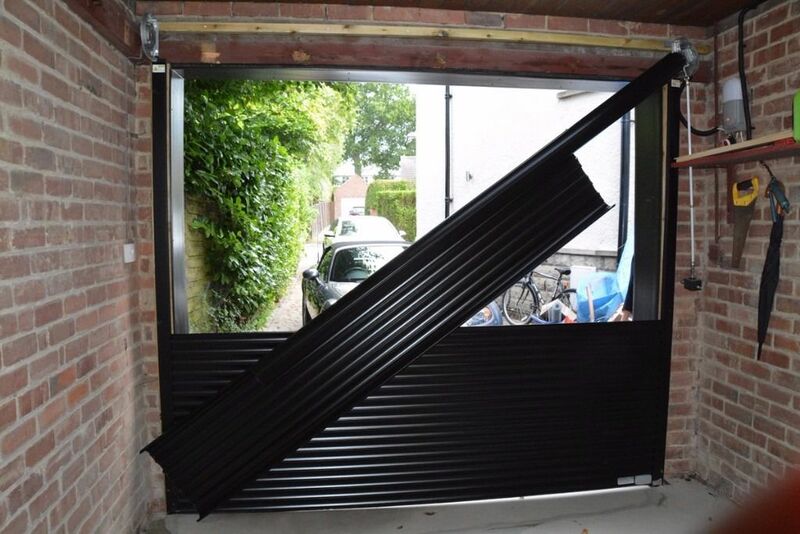 When you purchase a roller garage door from us we will provide you with details of your warranty and, in the unlikely event of a problem arising, we will deal with the manufacturer for you. However, the information we provide you with means you could also approach the manufacturer direct if you so wished. Both ourselves and the manufacturers we work with are members of the Door and Hardware Federation (DHF) and it was their Technical Expert who featured in the BBC’s programme. 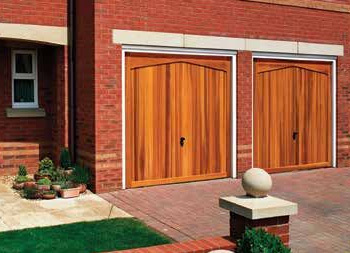 And you can view our completed roller garage door projects on our website at http://www.elitegd.co.uk/projects/roller-doors-projects/. 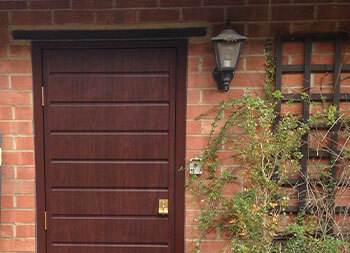 We, along with the manufacturers we work with, recommend an annual inspection for all garage doors. 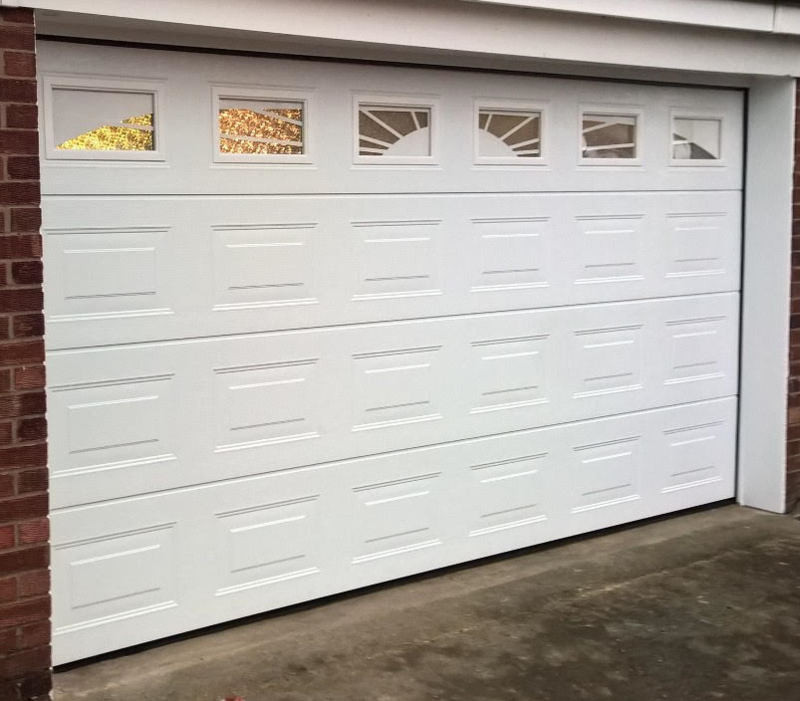 If you are concerned about your roller garage door and would like to book a service, call us on 01295 272370 or email enquiries@elitegd.co.uk.